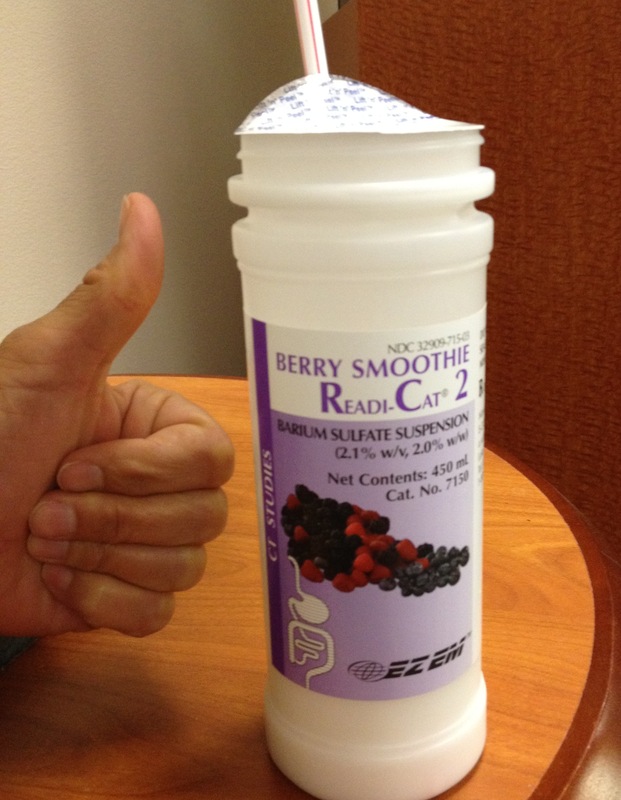 This entry was posted in cancer and tagged barium shake, NED, port removal, power port by Ivanna. Bookmark the permalink. Again, I am reminded of your courage and determination. I am grateful for all the information you so generously provide so that others may be reminded of your journey and that of your mother’s. This wealth of detailed information and of your emotional journey is unparalleled. I hope for many years of happiness for you and your family. I am so happy for you and Maria! That is very exciting news! Ivor is picking up your mom and Aubrey from the airport today…I bet Aubrey is excited for Camp Wawona!